Alan Clay is desperate: At 54, divorced, near bankruptcy and unable to pay his daughter's college tuition, he takes a job in Saudi Arabia helping a telecom pitch holographic technology to King Abdullah. His salary is all commission: sell the King, take home enough of a commission to solve his woes. Fail, and watch what is left of his life crumble. 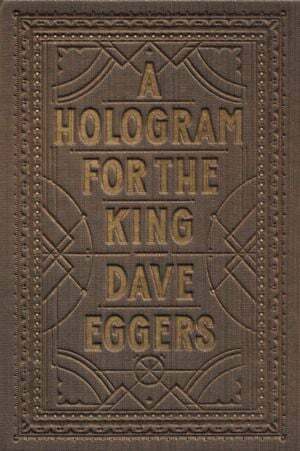 So goes the premise of Dave Eggers' latest novel, "A Hologram for the King." 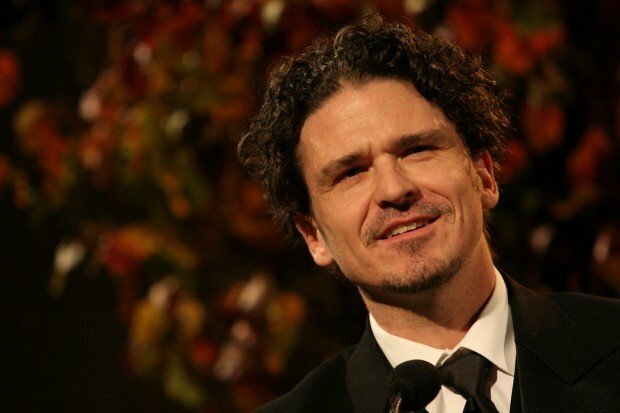 Eggers is the Pulitzer-nominated author of the memoir "A Heartbreaking Work of Staggering Genius" as well as the critically lauded novel "What is the What." He also has co-founded a nonprofit and started a literary journal. In "Hologram," Eggers has pared down his style -- it is as straightforward as it is poetic -- and the result is like a long dream from which one never wants to wake. (Even if Saudi Arabia, presented as a land of contradictions, is hardly an oasis in the desert.) Eggers' prose sparkles: Alan, only employable now as an intermittent consultant, is "as intriguing to corporate America as an airplane built from mud"; a beach is "messy with fragments of shells, as though someone had been dropping dishes for a hundred years." As the book progresses, the king, busy with the affairs of state, keeps postponing the presentation. The Kafkaesque delay causes Alan to reassess his life — his divorce, his failed businesses, his relationship with his daughter. Alan is "devastated, as always, by himself, by his inability to do what he should do when he should do it." He is as desperate for the sale as a salesman can be. It's impossible not to sympathize with him — and impossible not to hope the king is buying.